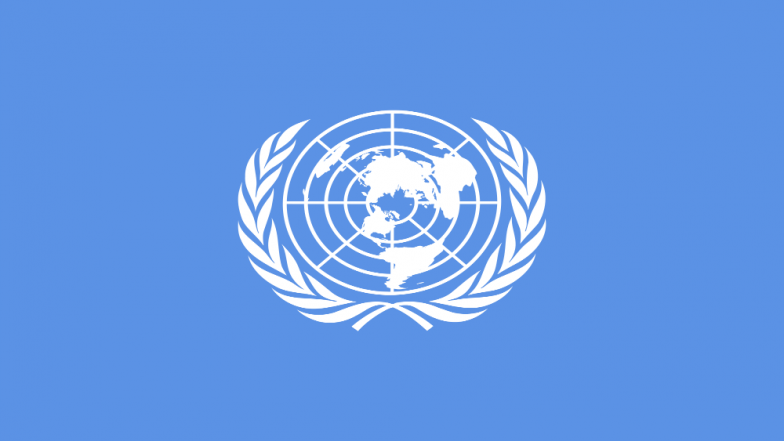 United Nations, April 10: The United Nations has announced that it has started going partially paperless by stopping printing of press releases. Two pieces of notice, in English and French, were put on the wall above the pigeonholes, which read: "Printed press releases are no longer available." The notice encouraged journalists and other people to visit a specific website to download the digital press releases.